Each rental you setup in Tokeet has a unique calendar URL. This calendar URL can be found in the rental settings under the Channel Integrations section of each rental. The calendar URL points to a special file which contains your Tokeet booking information. The file is in the iCal format and does not contain any sensitive or personally identifiable data from your booking. Locate your rental iCal URL, you will need this URL to connect HolidayLettings. You must first log into HolidayLettings using your email address and password. Click on the Owner sign in link at the top right of the page. On the next page enter your HolidayLettings email address and password. You will now be logged into the HolidayLettings dashboard. Once logged in, you must navigate to your HolidayLettings calendar using the side navigation. On the left side navigation of the dashboard click the Calendar link, this will take you to your HolidayLettings calendar. 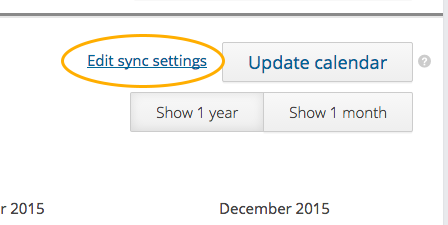 On the calendar page click the Edit sync settings button at the top right of the calendar table. 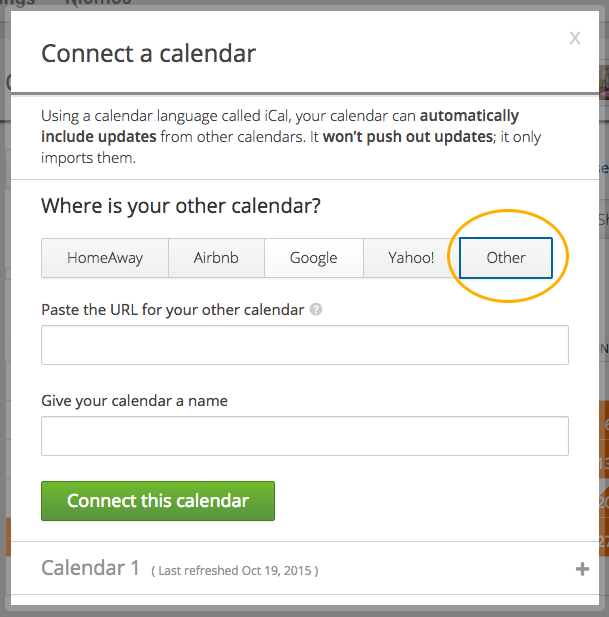 This will show the Connect a calendar modal window. You need to import your Tokeet Calendar into HolidayLettings. Once completed, HolidayLettings will periodically pull information from your Tokeet calendar URL into its availabiltiy calendar. This will keep HolidayLettings constantly updated with all the new bookings you enter into Tokeet. Select Other as the type of calendar you are connecting. Paste the Tokeet calendar URL into the calendar URL field. In the Name field of the modal window enter Tokeet. 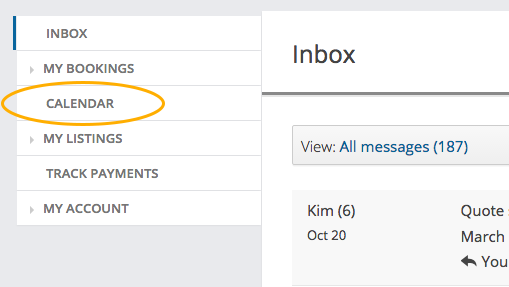 Click the Connect this calendar button. Now your Tokeet bookings will be reflected on your HolidayLettings calendar going forward. If you have any questions please email us at support@tokeet.com, we're always happy to help.